Who is the second potential transfer? Matt Jones of Kentucky Sports Radio has been hinting at two potential transfers for Kentucky for a few weeks now. Yesterday it was announced that Miami freshman QB, Jarren Williams, was going to transfer. The destination was never said and now will never be as his father told 247Sports that Mark Richt and Jon Richt convinced Williams to stay. They were talking to him yesterday and today about staying and competing through the spring. He felt as though he should had an opportunity to probably play more. He was frustrated by play time.” Williams’ father said. With Williams now off the board, who is this mysterious transfer that Jones has been hinting at? Xavier Peters committed to Kentucky in July of 2017, then on signing day, he didn’t sign. Then in late January of this year, Peters flipped his commitment from Kentucky to Florida State during an official visit. He was ranked 173rd in the 2018 class by 247Sports and was UK’s highest-rated commitment in 2018. Shocky Jacques Louis committed to Kentucky in late April of 2017, then in early June, Louis announced his de-commitment from Kentucky. He then committed to Tennessee in early August. After being committed to UT for several months, Louis de-committed from Tennessee after Butch Jones was fired. He then, in late December, committed to Pittsburgh. 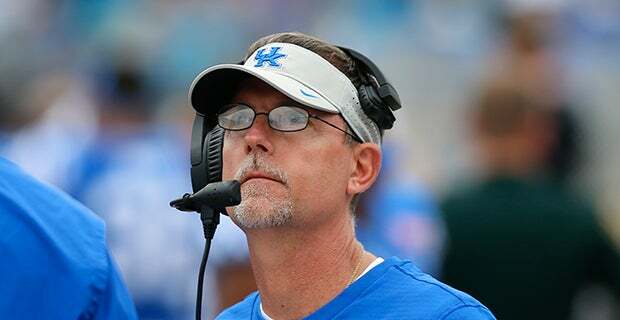 Russ Yeast committed to Kentucky, then flipped his commitment to Louisville. With Louisville being in a mess, Yeast announced that he would transfer after their 77-16 loss to Clemson. His dad, Craig Yeast, played with Tim Couch at Kentucky, so would Yeast come back to his dads old stomping grounds? Those are the three that I think are most likely. Remember, I know nothing when it comes to this, so I will find out when everyone else finds out. Other potential names would be Mac Jones and Alex Reigelsperger. Jarren Williams to transfer to Kentucky? Matt Jones of Kentucky Sports Radio has been hinting at two potential transfers to Kentucky for a few weeks now. Today’s news makes one of those potential transfers maybe a bit clearer. 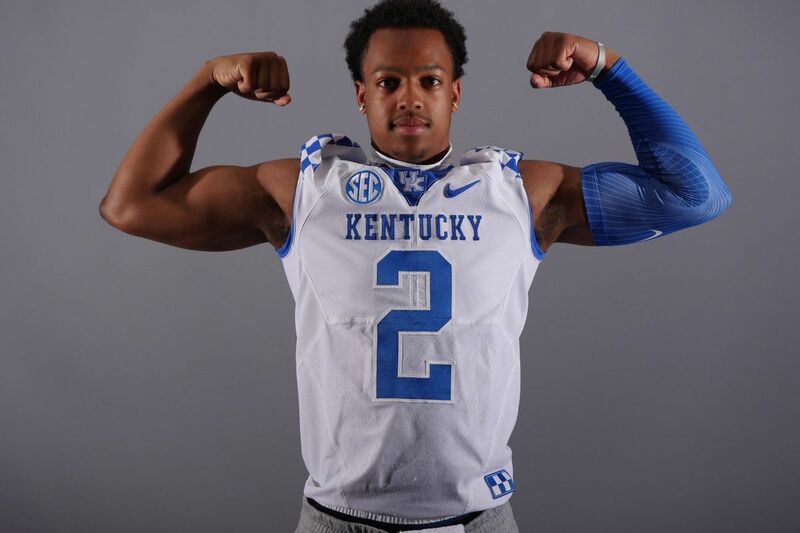 On Wednesday it was reported by Steve Wiltfong of 247Sports that Jarren Williams, who committed to Kentucky twice but ended up de-committing both times, will be transferring from Miami. Williams played in just one game this year for Miami, completing one pass for 17 yards against FCS Savannah State. This was done to preserve his redshirt. Although he will be required to sit out the 2019 season, Williams would still be a great pick up for the Cats, especially after getting juked twice. Wiltfong says it’s expected that Williams’ name will be in the NCAA Transfer Portal by Friday, December 21st. While it adds suspense, we now know who one of the potential transfers could be. I wouldn’t mind having Terry Wilson AND Jarren Williams as QB options. Stay tuned. 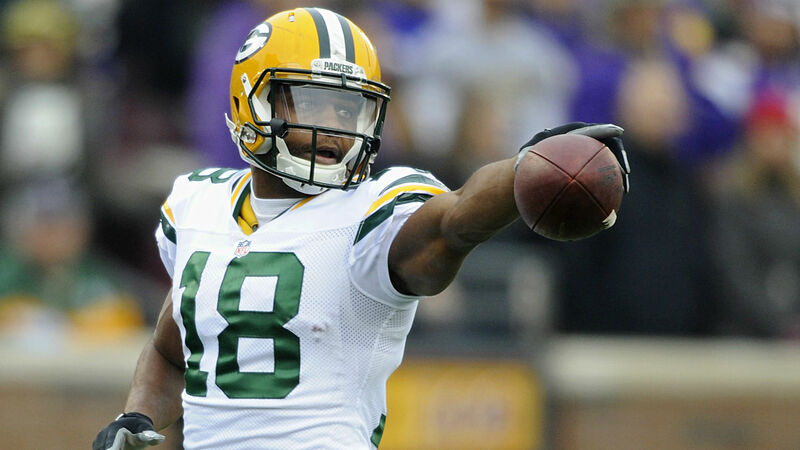 Today is a sad day for me as my Packers will miss the playoffs for the second straight year and a former Kentucky Wildcat, Randall Cobb, will miss the playoffs for only the second time in his career. Even more bad news. Cobb suffered a possible concussion late in the game.. He had 3 catches for 30 yards in todays loss. In seven game for the Packers this year, Cobb has 32 receptions for 326 yards, and two touchdowns. It’s a sad day. Always next year I guess.